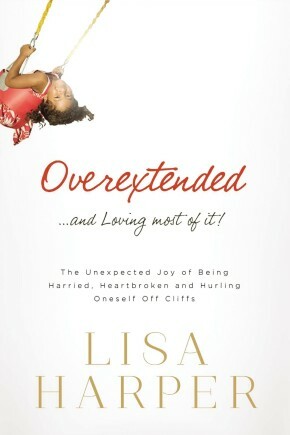 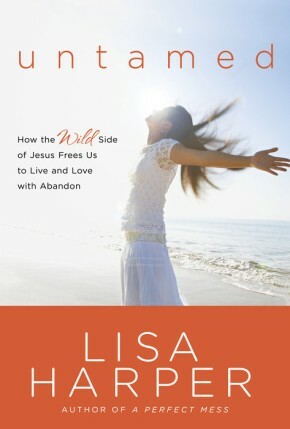 Women of Faith® speaker and author Lisa Harper relates from experience — life can be uncertain, sometimes even scary. 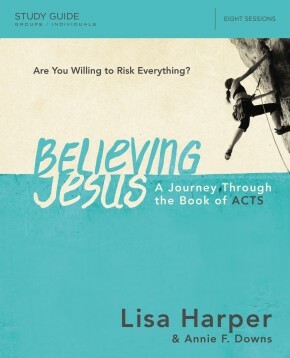 But with a witty twinkle in her eye and a Bible in her hand, she describes what it’s like to find real security in the arms of a Savior who doesn’t just notice us but who moves heaven and earth on our behalf. 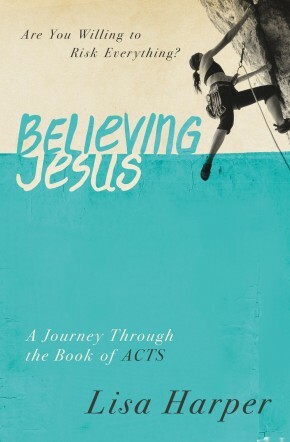 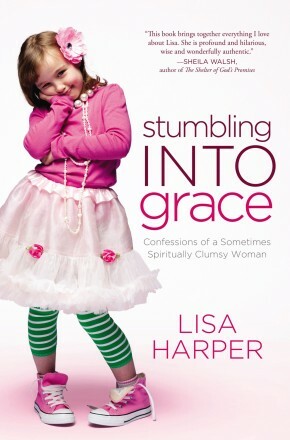 Part diary, part devotional, Stumbling Into Grace weaves hilarious and poignant stories from Lisa’s own life with intimate and transformational encounters from the life of Christ. 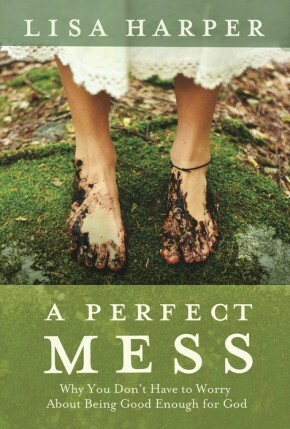 Prayers, reflection questions, and journal prompts help women dig deep into biblical truths to better understand how our Redeemer’s compassion, affection, and constancy make every single moment of life not only more enjoyable but well worth living!